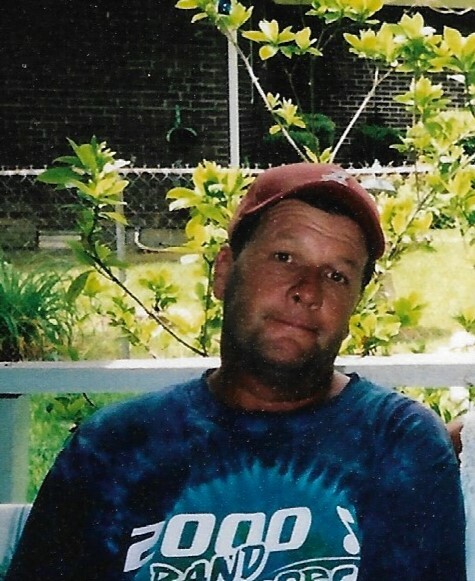 Mr. Frank "Frankie" Perry Jr., age 58, of Bessemer, Alabama passed away unexpectedly on Wednesday, February 6th, 2019. Frankie was preceded in death by his parents; Frank Sr. and Patricia Perry, his daughter; Trisha Perry, and his grandmother; Violet Orr. Mr. Perry is survived by one brother; Chris Perry (Cheryl), two sisters; Lana Perry Trammell (Authur), and Leta Perry (Sonny Miller), one aunt; Peggy Jackson (Mark Needle), one nephew; Jesse Perry, his very special niece; Maddie Perry, a host of cousins, and his loving companions; Penny and Pepper. Frankie will be fondly remembered by his family as an avid Alabama football fan and a modern day renaissance man with an infectious smile, who loved to make others laugh. He proudly helped coach his niece Maddie to a championship and was always willing to lend a helping hand to anyone who needed it. The family will receive friends at Walker Chapel Funeral Home on Monday, February 11th, 2019 from 1:00 p.m. until 3:00 p.m. with funeral services beginning at 3:00 p.m. Burial will immediately follow the chapel service in Walker Chapel Cemetery.